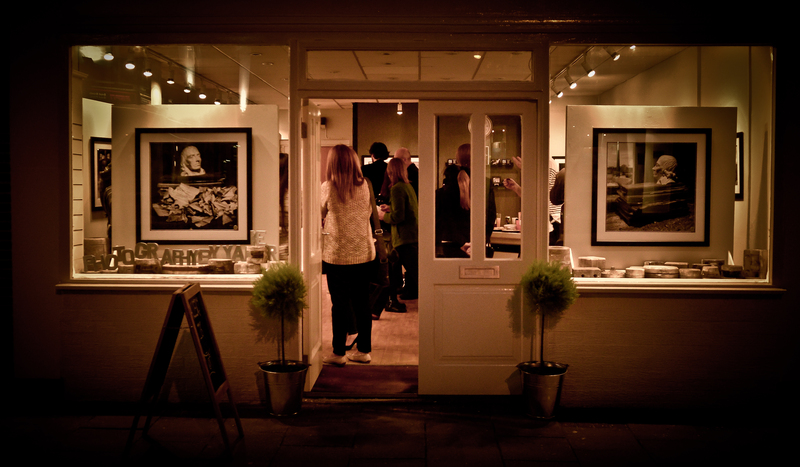 Last Friday we saw the official opening of Gallery116, We opened with a collection of images by photographer Yarker. Yarker has many images on Display of the derelict Spode site from 2009 – 2013 and his images portray the site after its closure. Showing the empty site with No People and No Colour. You can picture the people working around the site through Yarkers imagery adding them through pure imagination. 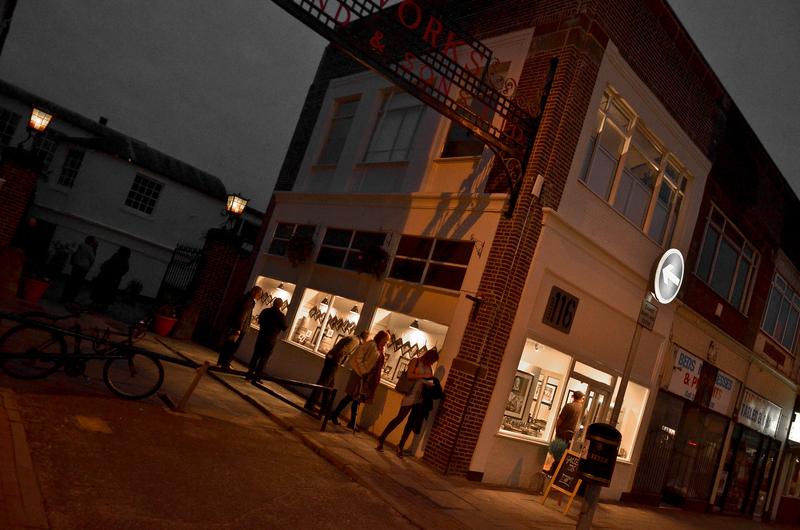 The work is on display until 19 October….